Summer Rental 2019! Great Family Home! There are 4 bedrooms, 2 full baths, nice screened in front porch plus rear deck with grill and outdoor shower!Great open kitchen and there are 2 family rooms so the kids can have their own tv! One parking spot in the back and has a shared driveway.A 5 min. walk to the ocean! 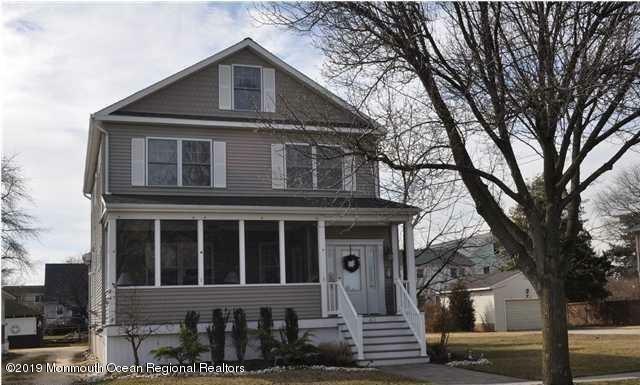 Come enjoy all Manasquan has to offer!Available Sat. July 6th to Sat. August 3rd 2 week min.